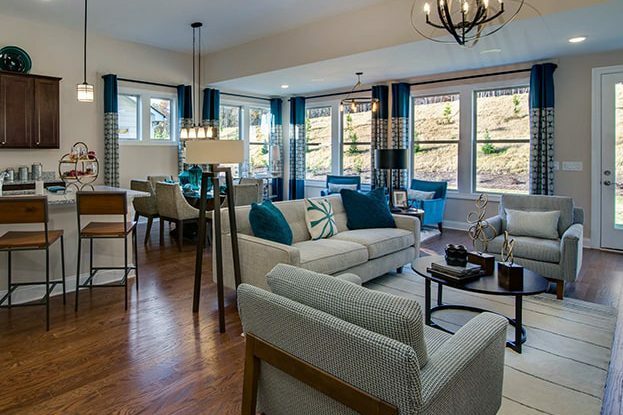 Cresswind Charlotte is one of Kolter Homes’ new active 55+ adult communities in North Carolina. 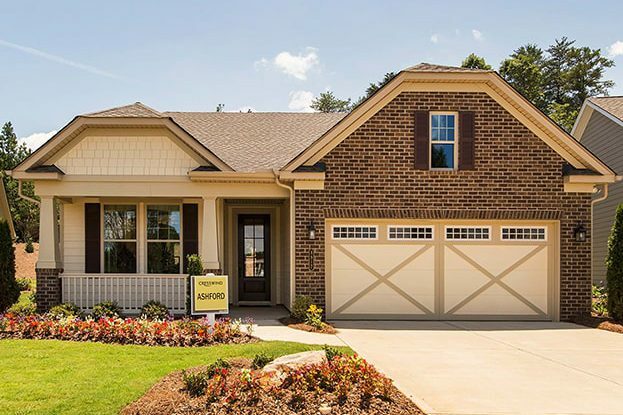 Set amongst 370 acres of woodlands, Cresswind Charlotte is a picturesque neighborhood of 2- and 3-bedroom, 1 and 2-story single-family homes with two-car garages. 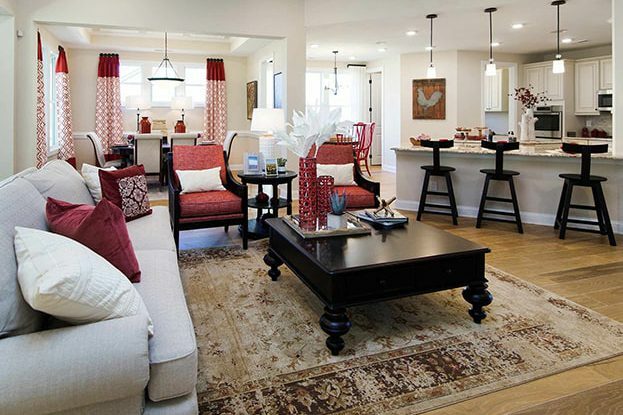 The residences feature Craftsman-style architecture and beautiful interiors with contemporary kitchens, spacious owner suites and crown molding throughout. The resort-style amenities include indoor and outdoor pools, 18,000+ sq. ft. clubhouse and a fitness center. The community’s Mint Hill location is in close proximity to downtown where residents enjoy the conveniences of Charlotte’s shopping, dining and entertainment.